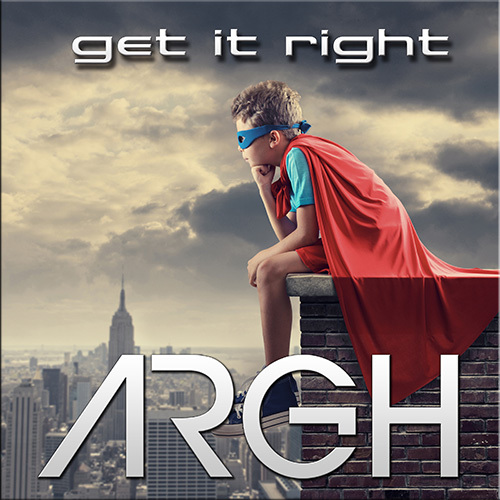 ARGH is a synth-pop duo from Norway comprising Andreas Ronbeck and Glenn (Main) Henriksen. They met for the first time in Glenn’s studio one cold winter evening in February 2014 , and recorded the track “Point Of No Return”. Their initial sessions were very productive and the single ‘Point of No Return’ was released soon after. 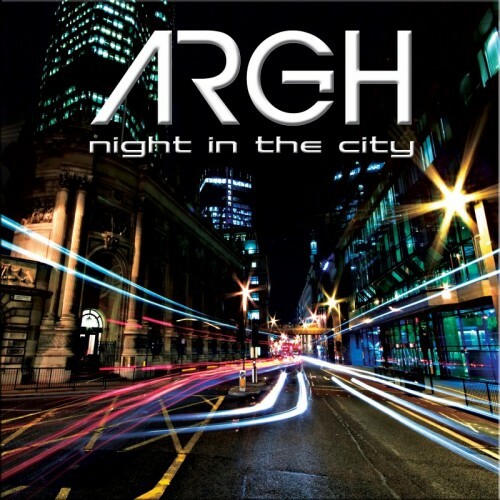 The duo were in no doubt that while the synth pop heyday of the 80s was long gone, Argh’s Tonsberg concerts and reaction to the debut single showed that this style of music is still very popular. The future is bright for ARGH.